These raw perspectives are a necessary introduction to the incredibly complex nature of the Israeli/Palestinian divide. For his eye-opening portrait of contemporary Israel, journalist Nir Baram spent a year talking to Palestinians and Israelis who live in places of great internal and international debate. His resulting work, A Land Without Borders, is honest, troubling, and alive with innumerable opinions. 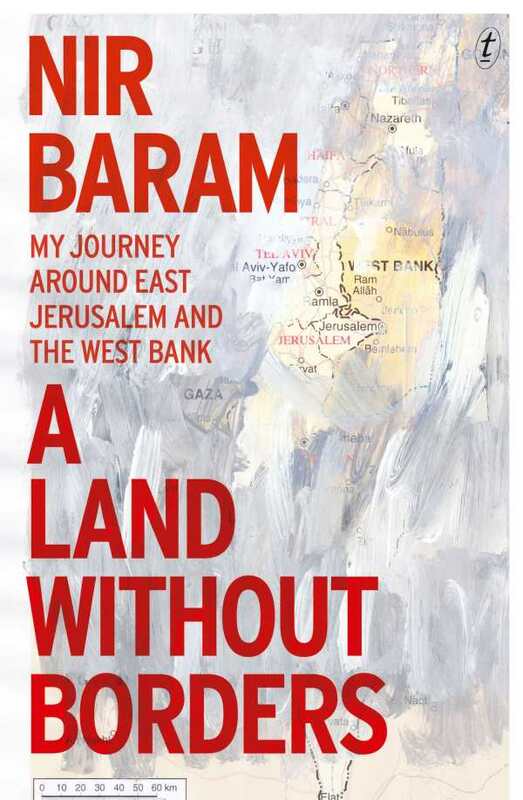 Baram’s book goes beyond Oslo-based talking points to show that any mutually amenable version of Israel’s future is hardly a simple prospect; the hope that once made peace seem imminent is no longer there, he shows. This troubling reality becomes clear through his discussions with settlers eking out survival on land to which no one, outside of their communities, feels that they are entitled; and with those on formerly progressive kibbutzim for whom mortar shells are a daily reality, and in whom sympathy has dried up. He has discussions with up-and-coming Knesset leaders who gain traction by all but abandoning two-state talk; he sits down with Palestinians who have lost children, or brothers, or land, and who find that anger is more realistic than olive branches. Stringency pervades conversations on both sides; each seems more and more unwilling to move. Passionate perspectives brush by each other with little awareness. Baram is a sympathetic guide throughout. He stands before a parent whose child was murdered, knowing that there’s little he can do: “He hears so many words. Faced with such a devastating loss….it seems impertinent to use words.” He argues respectfully against partisan talking points that seek to render both Israeli claims and Palestinian claims to statehood null. He engages with young adults who can’t remember hope, but who know how to argue well; he talks to those for whom ‘48 still feels like a fresh insult. Exhaustion and resentment pervade, on both sides; Baram allows both sides room to air their grievances. “I am crying because I don’t feel anything,” a Jewish visitor says on the Temple Mount; his need, his desire, and his despair are a familiar theme throughout. For all outside of the land who bandy Israel/Palestine talking points about—indeed, for those in it who rarely interact with those on the other side—these raw perspectives are a necessary introduction to the incredibly complex nature of the current divide.